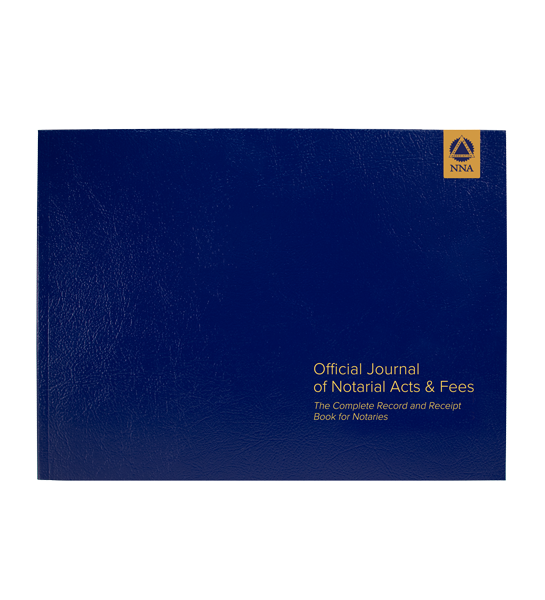 This attractive, softcover journal features a tamper-proof, Smyth-sewn binding that provides long-lasting durability and security. 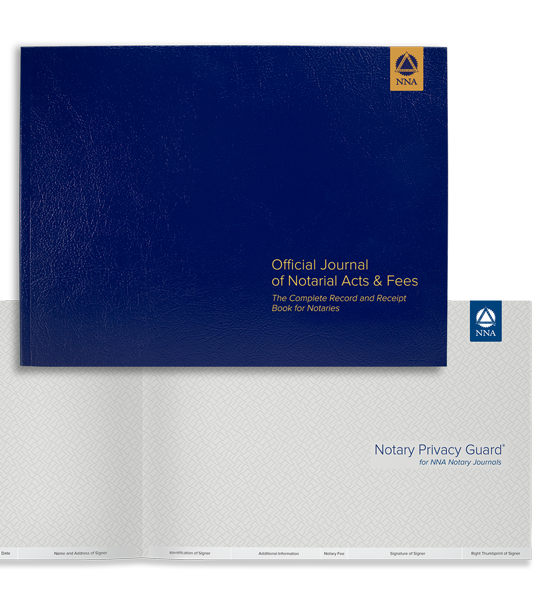 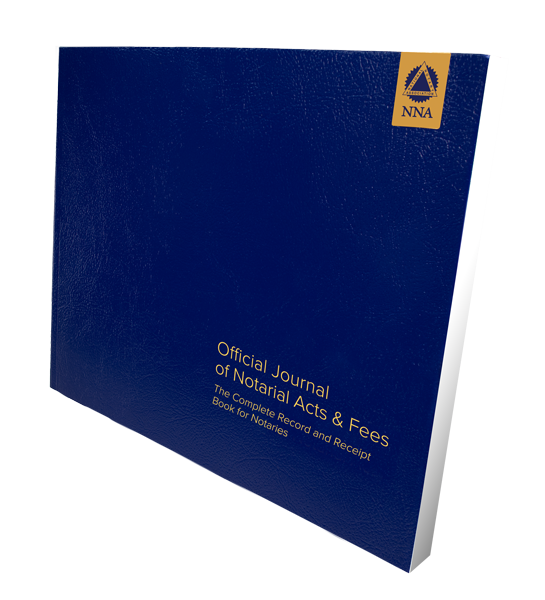 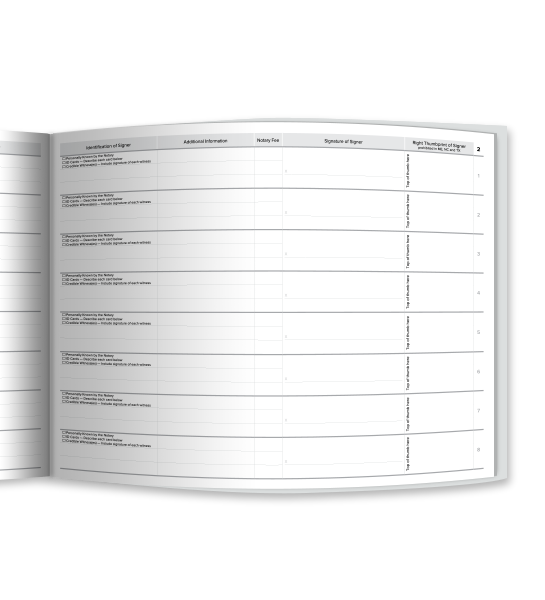 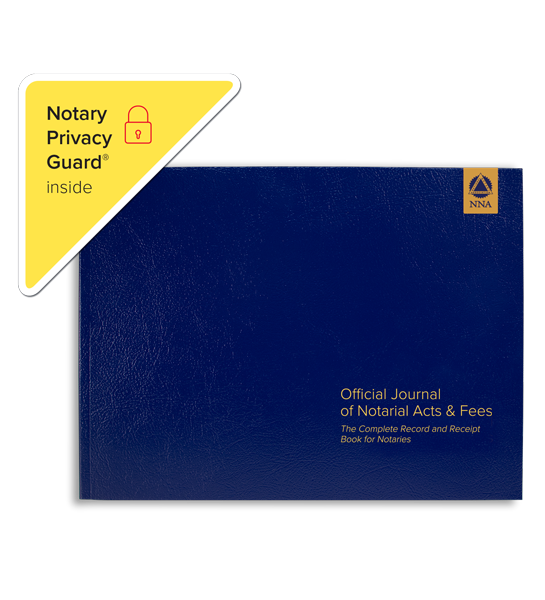 Step-by-step, illustrated instructions make it easy to record your acts and meets recordkeeping requirements for every state with room for 488 journal entries. 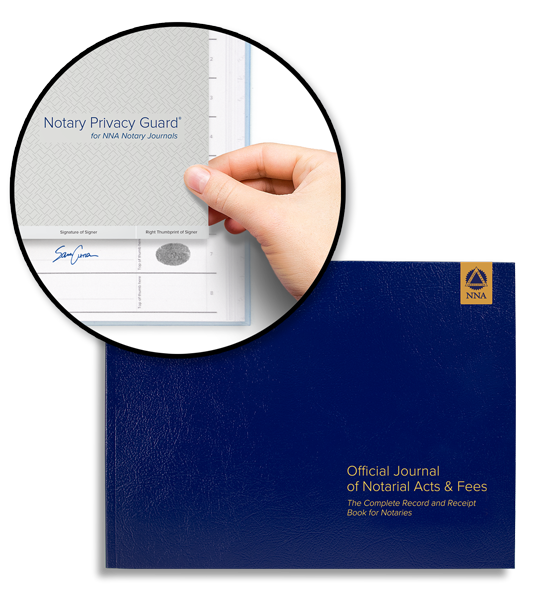 Includes 512 handy, tear-out receipts for signers (required by law in IL and PA and in CA, upon request).